As much as the music industry hoped this day would never come and after them doing whatever they could to delay it that day has arrived where digital sales of music has surpassed the sale of physical media releases of music. In a post on CNN’s Money site it was revealed that according to a Nielsen and Billboard reports the digital sales of music accounted for 50.3% of all music sales in 2011. While digital sales were up over 8.4% from last year the physical album sales were down by 5%. Lady Gaga took the top spot as 2011’s most streamed artist, according to the report. The most streamed song of 2011? Nicki Minaj’s “Super Bass,” with 84.9 million audio streams and 71 million video streams. 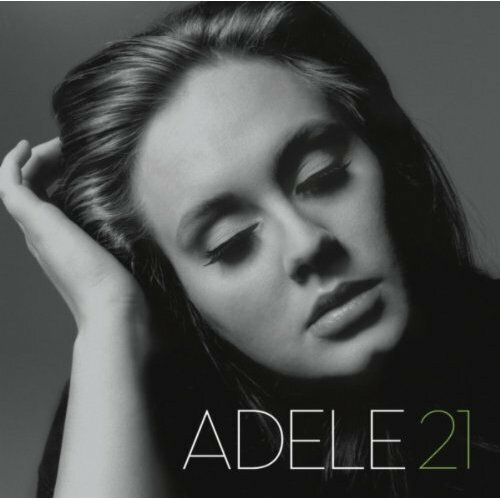 Adele’s album 21 was the top selling album both online and physically, and her popular song, “Rolling in the Deep,” was the bestselling digital song, with 5.8 million downloads. Digital album sales, with a big nod of thanks to Adele ended on a high note with a record 3.5 million in sales for the last week of 2011. It was Adele album, 21 which sold 5.8 million units, that was responsible for lifting purchases of entire albums into positive territory.